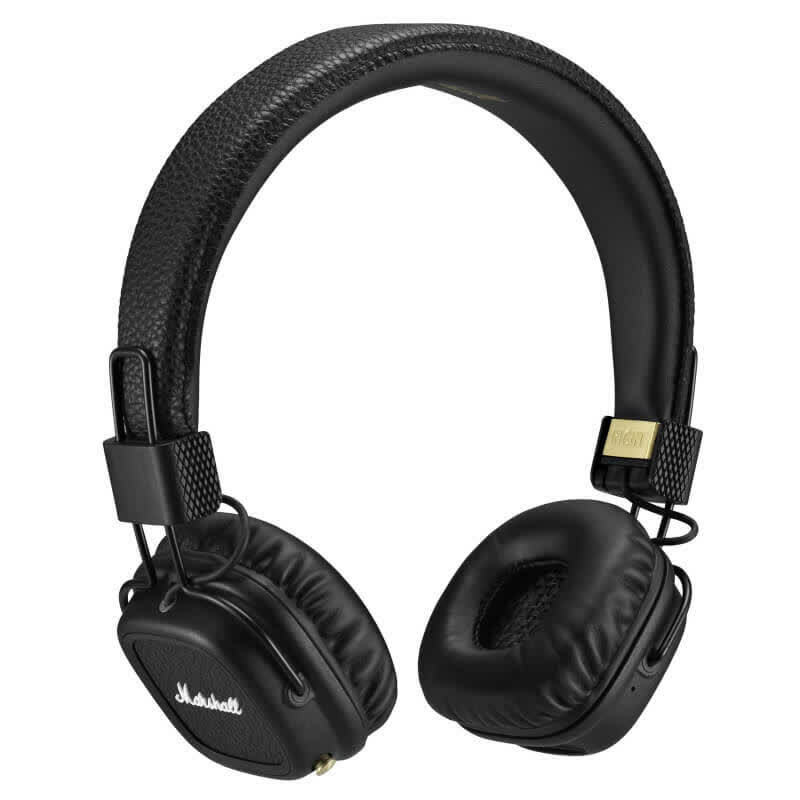 The Marshall Major II is a highly stylized set of on-ear headphones with terrific audio performance for the price. Marshall has maintained the Major II's fun, bass-heavy sound signature in its wireless version, but its plastic build and noisy Bluetooth stop it from reaching the pinnacle of the audio equipment manufacturer's career. 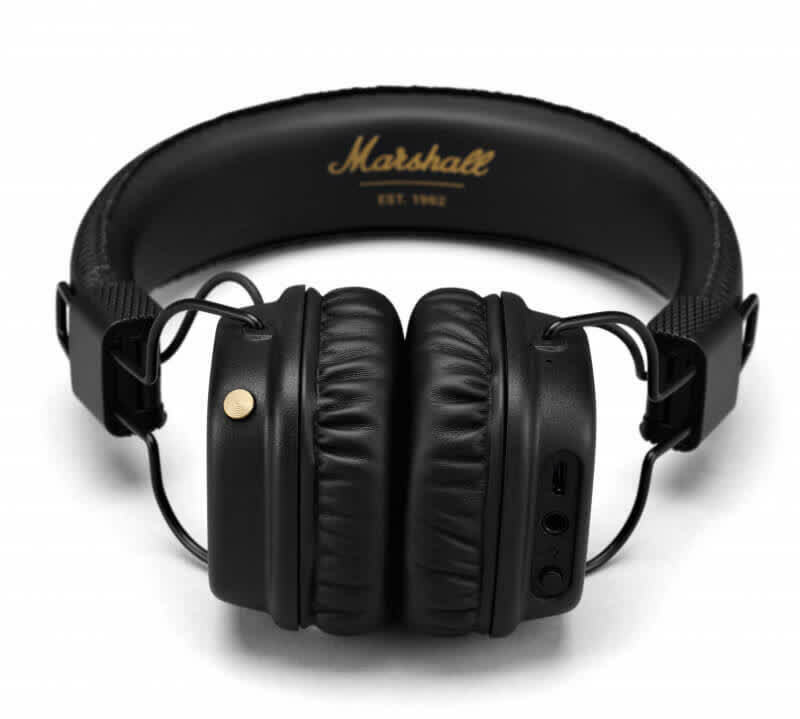 The Marshall Major II Bluetooth headphones can be divisive, but are an ideal pair if you're a fan of the look and like your audio with a big bass response. 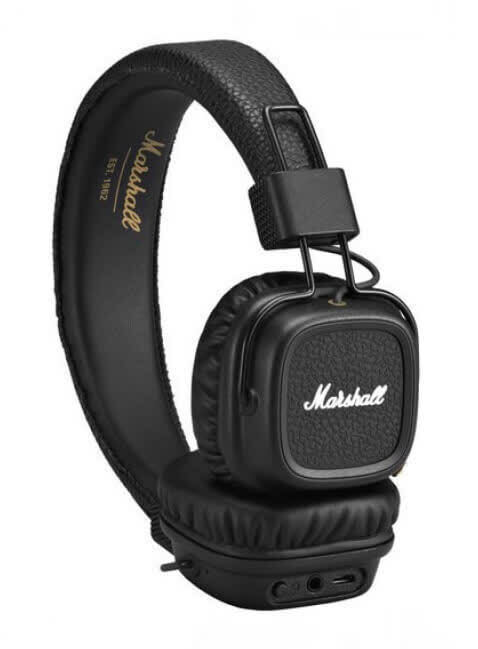 The combination of an improved design and better performance makes the Marshall Major II a strong on-ear contender for around $100 USD.